A great job interview is significant when it comes to receiving a job offer. 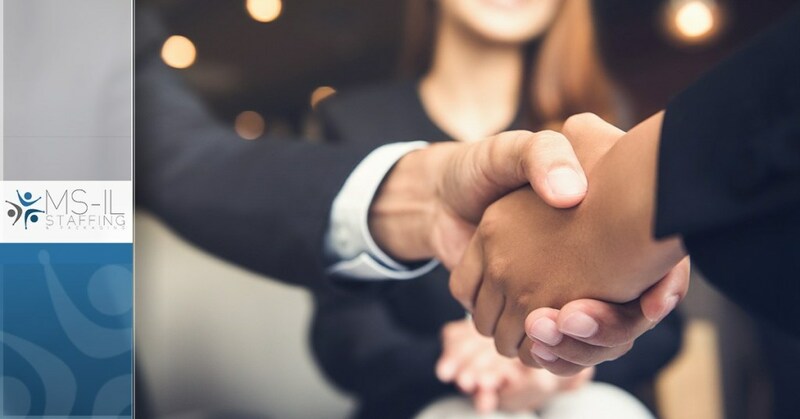 While qualifications or work history may have gotten you the interview, first impressions and how well you build rapport are key factors for whether or not you receive a job offer. Practice these expert tips before your next interview to make a great first impression and improve your chances of receiving a job offer. This rule seems simple, but that doesn’t mean it’s not important! Dress in professional attire, as if you were meeting with a key client or giving a presentation to the CEO. This interview matters just as much, so dress like you want to be taken seriously for the job. In addition, clothes should not be too baggy, wrinkled, too revealing or too tight. Avoid wearing too much jewelry, exposing tattoos, wearing too much perfume or aftershave lotion. When in doubt, change your outfit for something more professional or edit your accessories. If you have serious questions about the attire of the company, you can try to do some research by viewing their website or scrolling through LinkedIn profiles of the employees. The first way to make a bad impression is to arrive late. Be sure to allow room for traffic and unforeseen events that could add to your travel time. If you arrive to the interview earlier than ten or 15 minutes, take a few minutes in your car or even to use a public restroom if you need to. Don’t arrive too early to the office, but definitely make sure you arrive on time. Don’t let your nerves take over; it’s important to display confidence. Keep your head up, greet the receptionist, acknowledge those in the lobby or interview room, and smile! Anytime you meet someone with a handshake, be sure to keep it firm instead of flimsy. Ask a friend to critique your handshake if you’re unsure of it. It’s important you prepare for your interview in a few different ways. The first way to prepare is by researching the company so you are able to participate in intelligent conversation regarding the current or future happenings of the company. Understand the organizational structure of the company and browse the company website and social media sites for key information to bring as talking points to your interview. You can bring notes to your interview, so jot a few key points down if you want! For more expert tips to perform your best at your next job interview, contact MS-IL Staffing & Packaging.